The SPCC is responsible for the Sherpa team setting up and maintaining the route through the Khumbu Icefall. The committee defended its decision not to send the “Icefall Doctors” back to the Base Camp. 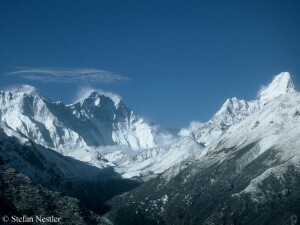 The earthquake on 25 April had triggered an avalanche from Pumori, which had killed 19 people at Base Camp. “The risk of setting a route in the current situation cannot be taken”, the SPCC’s statement says. In addition, the window of time until the start of the monsoon was now too narrow. 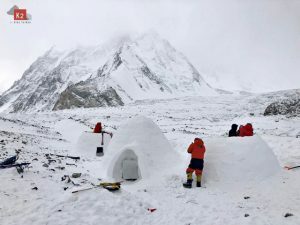 And “many of the Icefall Doctors as well as the local support staff in the remaining expedition teams have suffered family deaths or injuries”, tells the SPCC. The permits in Nepal are valid until end of May. Those responsible in Kathmandu are keeping a low profile on the matter. “The government will study whether it would be better to refund their money [11,000 US $ per expedition member] or extend the climbing permit validity”, said Tulsi Prasad Gautam, director general of the Department of Tourism. That would take at least two months. 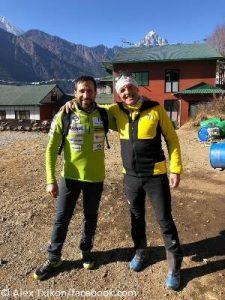 After the spring season 2014 on Everest had ended prematurely due to the avalanche disaster with 16 deaths, the authorities had extended the permits until 2019 – however, this decision had taken eleven months. How to act quickly and without bureaucracy, the Chinese authorities have shown us – so far not just known for such behavior. 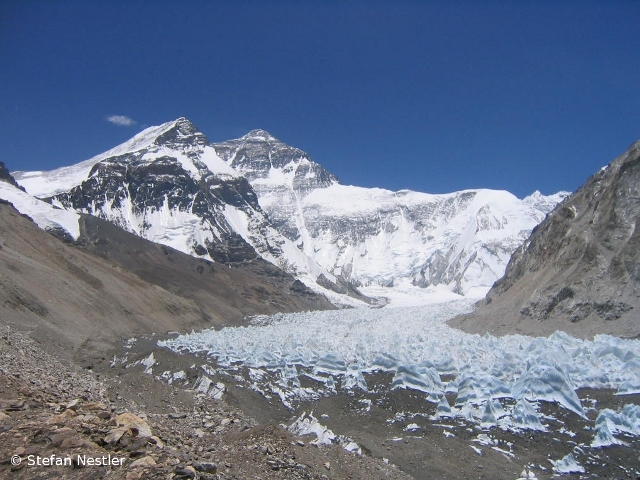 After they had stopped all activities on the Tibetan mountains last week, they announced that the permits for Everest and the two other Tibetan eight-thousanders Cho Oyu and Shishapangma would remain valid for three years. Only an additional fee of 500 or 300 dollars will have to be paid. 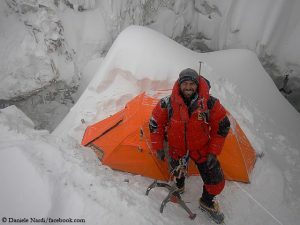 The expeditions also received a statement in which the China Tibet Mountaineering Association (CTMA) informed about the reasons to cancel the season: “The devastating earthquake changes the structure of ice and snow of the whole Himalaya, it becomes unstable and dangerous, avalanches occur at any time. More aftershocks continue, extreme weather and secondary disasters will follow up, it significantly increases the risk of montaineering.” Many Sherpa guides were eager to return to Nepal, the CTMA added and said that the decision to end the season also showed the “respect to the dead people” on the south side of Mount Everest.